Updated Monday April 8, 2019 by Christy Centrella. 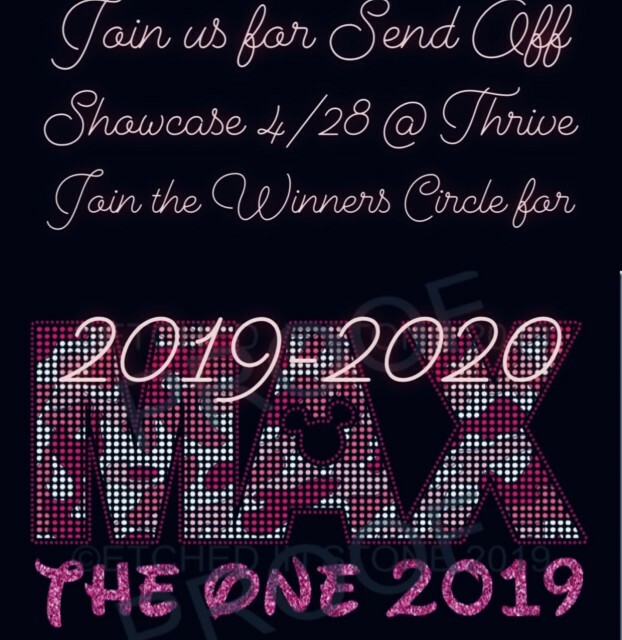 ​Please join us for Showcase Send off on Sunday, 4/28 at 7pm! Thrive gym in Annapolis...Come see our amazing teams in action!